From the Amerikkkan invasion and theft of Mexican lands, to present day migrants risking their lives to cross the U.$. 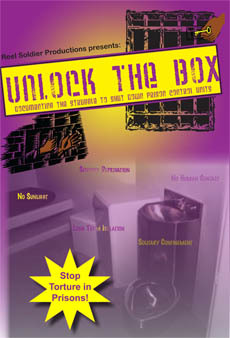 border, the [email protected] nation has developed in a cauldron of national oppression and liberation struggles. This new book presents the history of the [email protected] movement, exploring the colonialism and semi-colonialism that frames the [email protected] national identity. 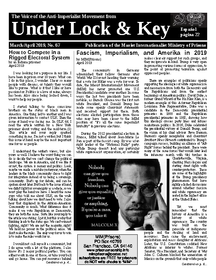 It also sheds new light on the modern repression and temptation that threaten liberation struggles by simultaneously pushing for submission and assimilation into Amerika. 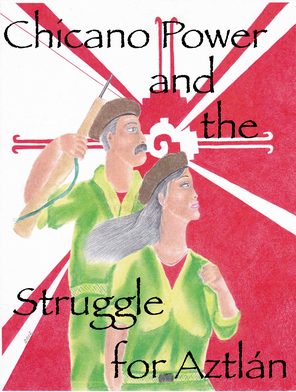 [email protected] Power and the Struggle for Aztlán is a must read for all involved in national liberation struggles in the United $tates today. Integrating gender and class into the discussion of the [email protected] nation, this book frames the struggle in a much needed analysis of history. [email protected] Power and the Struggle for Aztlán lays the groundwork for the way forward for our struggle. 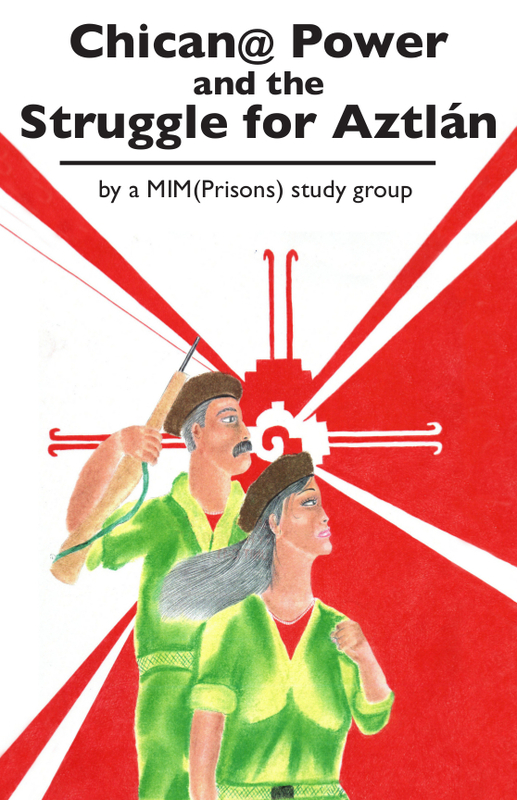 This is the first book-length publication to come out of a MIM(Prisons)-led study group. This group included [email protected] scholars who come from the imprisoned lumpen class, spanning the divide imposed on the nation, north to south. The collaborative writing and editing effort began with the aim of bringing a clear analysis and history to the [email protected] masses. 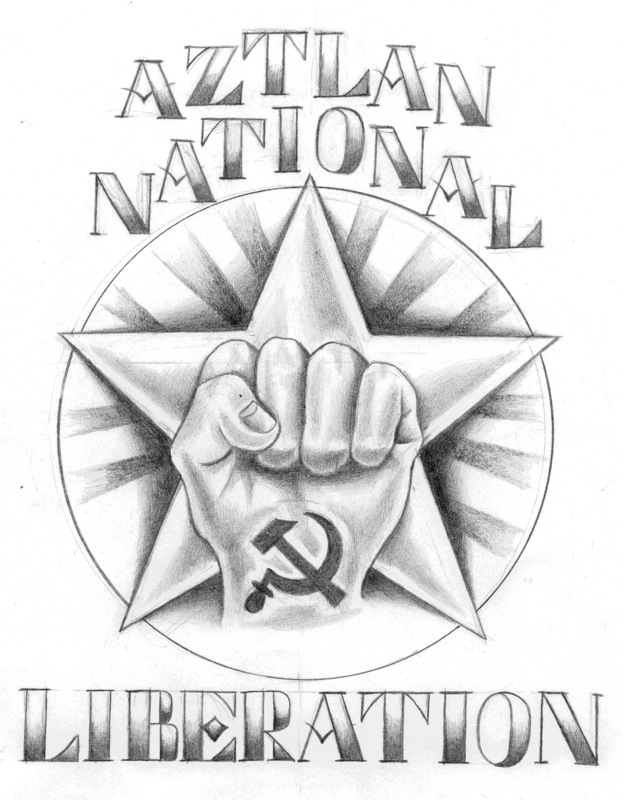 As the project grew, the final product is a vision of the path towards the liberation of Aztlán.